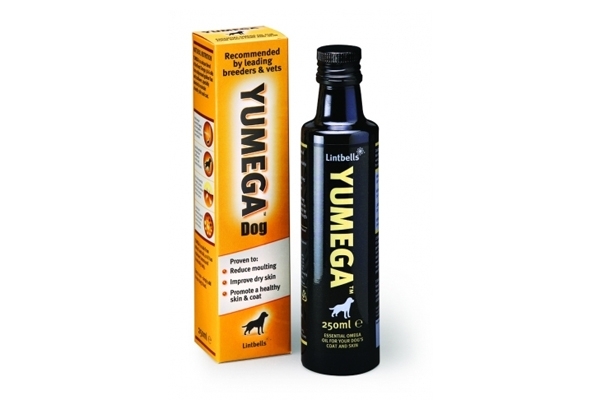 YUMEGA Dog is a unique blend of natural Omega 3&6 oils from coldpressed golden flax and starflower, proven to improve your dog’s coat and skin. Trusted and recommended by thousands of breeders and vets, Yumega Dog is easy to use and will improve your dog’s skin and coat condition in as little as 3-6 weeks. Our dog’s diet can directly affect how healthy they look. But sometimes their diet needs a helping hand to give them enough of the right essential Omega oils they need to keep their skin and coat in tip-top condition. That’s where YUMEGA can help. In fact, because the essential oils in Yumega are so delicate, they can’t be included directly in your dog’s food because they would break down in the manufacturing process. 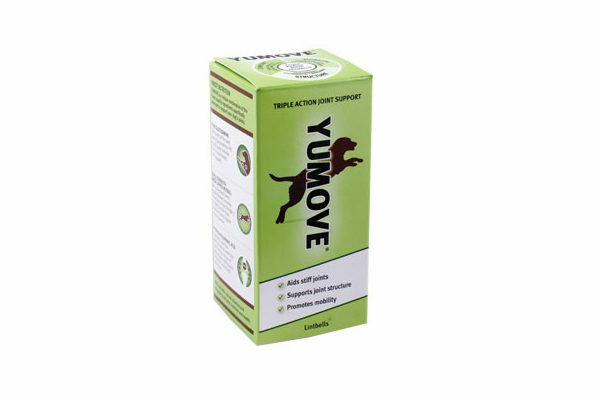 So by using Yumega to add them fresh to your dog’s meal, you can be sure your dog is getting these key omega 3&6 oils at the highest quality possible.